Gale's Industrial Supply (est. 1938) recently installed 2 tier lockers in Chelsea. 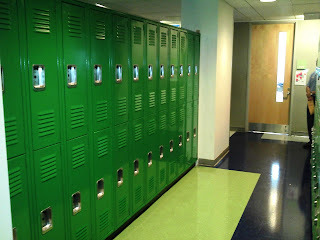 Gale's the leading NYC locker source has provided thousands of lockers in Manhattan and the metro area. 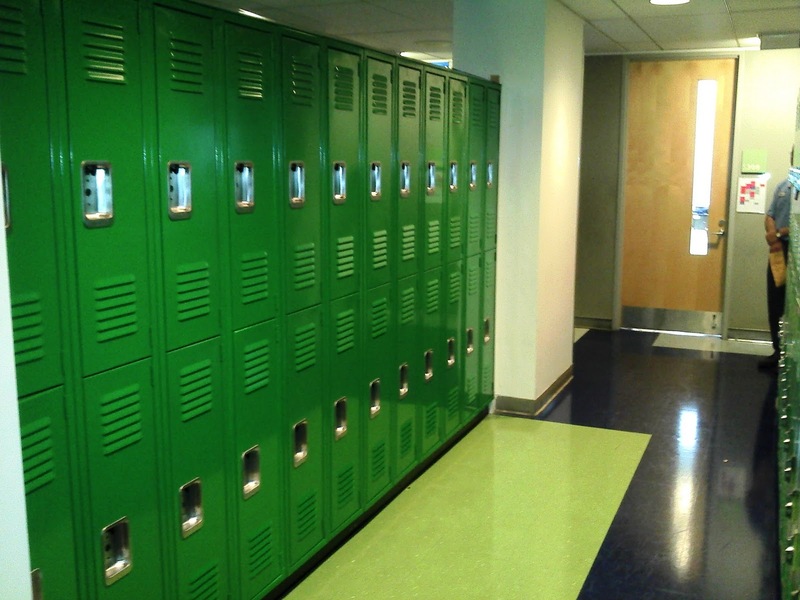 Every Locker comes with our Lifetime Written Warranty. Gale's provides on site layouts to help you maximize your space cost effectively. Labels: "lockers 601 west 23rd st nyc" "lockers 10011" "lyon lockers nyc" " gales industrial supply keyport" Lyon lockers eatontown nj" " lockers edison nj" " tenant storage lockers chelsea nyc"